External percept ions of the Human Rights Council have become strongly linked with the body’s evolving role in responding to pressing human rights emergencies (in its own right, and also as a ‘catalyst’ for broader UN engagement – e.g. Security Council and ICC). 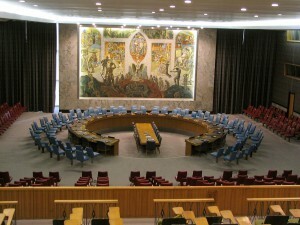 Human rights and the Security Council: Cooperation or Cooptation?